Much like shoes and ties, a man can never have too many pairs of Cufflinks. Cufflinks afford a man the opportunity to truly make a suit or shirt or even native attire his own. Given the incredibly wide range of colors and styles today’s cuff links are available in, it’s no surprise that their popularity is higher than ever. The Cufflink is versatile and functional, but an undeniable sign of a discerning gentleman. We at AfricanaQ despair when Cufflinks are seen as an inconvenience or just another form of jewelry, because Cufflinks are so much more than that – they are a means to express your taste in style, your mood and even your personality. 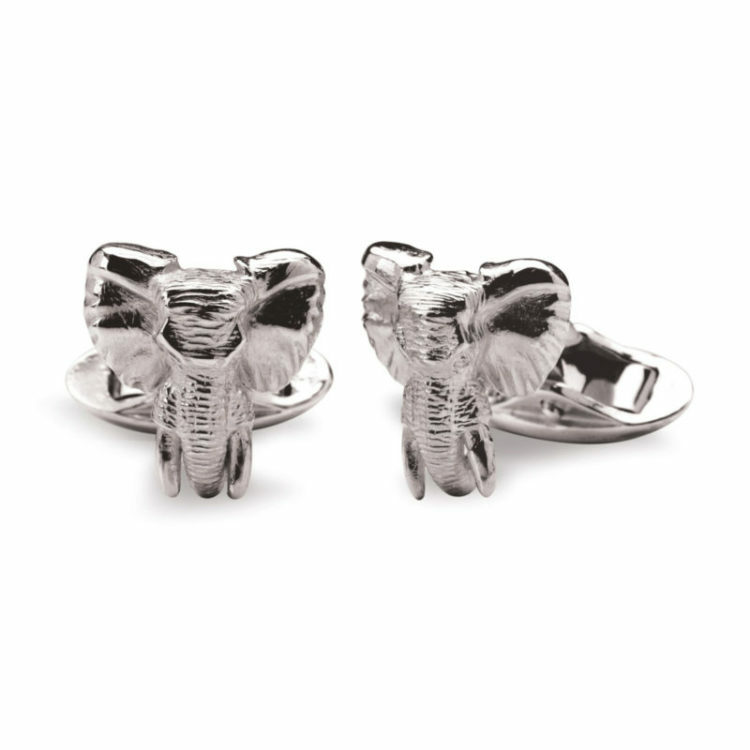 And whilst we have several cufflinks in our collections, we always look out for unique sets and by the way they need not be expensive.